Sesmas Offers expert tree cutting and removal in Alpharetta, GA and surrounding areas. Our success will always be built on our best resource: our customers and our employees. 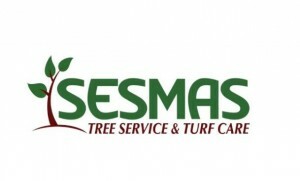 Sesmas Tree services & tree care is a professional licensed and insured tree service & true care located in atlanta. 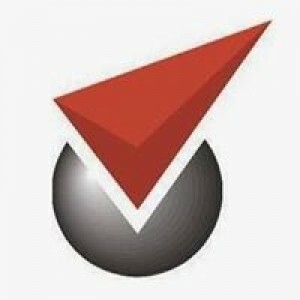 Our company is a top quality tree services atlanta. We serve the atlanta area including decatur, Roswell and duluth to focusing on training and safety we care for you and your tree at the highest level.